Apple’s main events are in June and September, but there has been a trend of the company making announcements in March. In addition to refreshes on some of its less prominent devices, the spring is sometimes a venue for wildcard releases: last year’s Product(RED) versions of the iPhone 7 and 7 Plus, or the release of its video-editing software Clips. This year, in addition to the rumors of new Apple products, consumers are awaiting more news on devices that Apple has already discussed. So, then, here is a rundown of a few products that we could hear about in March. On the other hand, there’s been a little rumbling about the iPad mini. The current model, the iPad mini 4, came out in September 2015 and uses the same A8 chip that’s embedded in the HomePod and the Apple TV. If Apple’s serious about keeping the iPad mini around, it seems like this might be a good opportunity for the company to bump up its specs. The iPhone’s cheapest model—the iPhone SE—debuted in March 2016. Since then, it’s been an object of intense discussion: is this a device that Apple plans of revamping regularly? Or is it merely a one-off to keep a low cost? Rumors of a new version of the iPhone SE have been around for a while, but they’ve gathered steam this year. Again, it seems unlikely that Apple would bring any of the high-end features of its newest iPhones—Face ID, wireless charging, Portrait mode—to the SE. Everyone has used in-store Wi-Fi and it has become a common in-store amenity for brick-and-mortar retailers. According to a collaborative study by EarthLink Holdings, IHL Group and AirTight Networks, 57% of retailers offer free Wi-Fi for their customers and store employees. 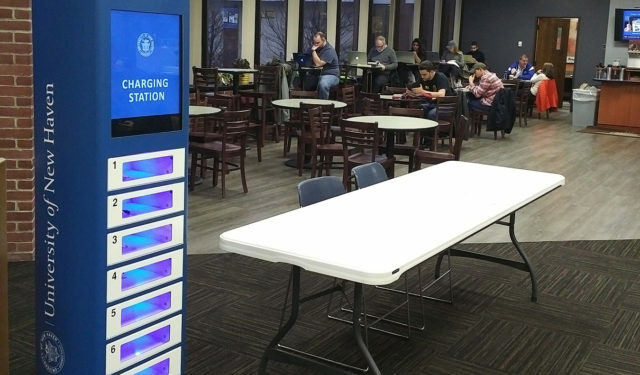 With increasing consumer dependence on cell phones, and the lack of progress with internal phone batteries, phone charging stations are becoming the in-store Wi-Fi. Why Phone Charging in Retail is Important? Just as retailers have given in to customer demands for Wi-Fi, stores will also embrace phone charging as an essential in-store feature. Consumers are busier than ever, and keeping our phones charged can prove to be a difficult task when we’re running from the gym, to the office or to happy hour with friends. That’s why retailers like are installing free phone charging stations to keep customers powered up. By offering this complimentary service, they’re ensuring a stress-free shopping experience for their customers. They’re also increasing customer retention, as many shoppers will simply exit a store as soon as they notice they have low battery. For retailers, the benefits of offering these kinds of free amenities are tremendous. By requiring a customer to agree to their terms of service before a Wi-Fi connection is established or a phone is charged, they’re receiving permission from customers to gather all kinds of important insights. This type of shopper data can then be used to help retailers tailor coupons and other messages to customers. 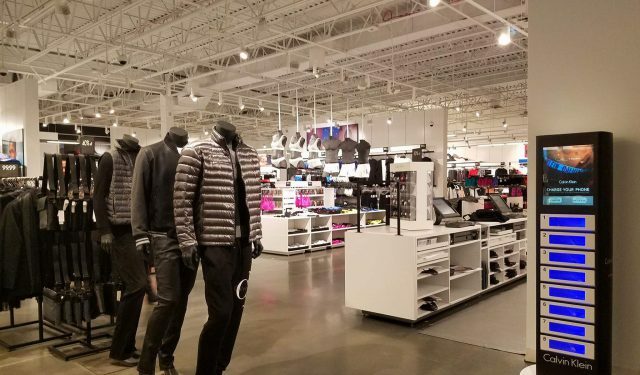 How Can Retailers Survive Today? These numbers are all telling the same story: our attachment to our mobile phones is only growing stronger and brick-and-mortar stores will have to adapt their retail technology offerings to the digital world or they’ll quickly fall out of favor as many retailers have. Sticking to traditional roots has destroyed retailers like Macy’s, J.C. Penney’s, RadioShack, Sears, Kmart, and Toys R Us. 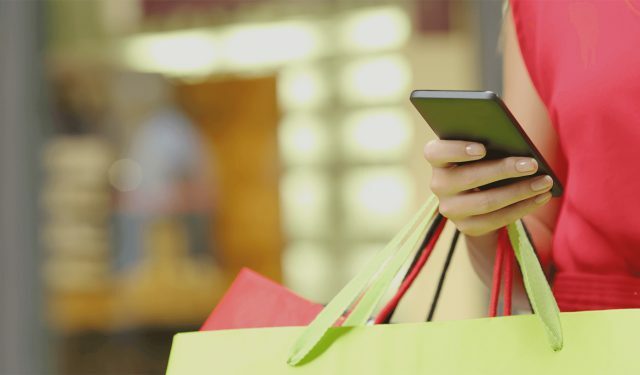 To survive as a retailer today, you have to integrate digital within the in-store experience. The same shoppers who demanded in-store Wi-Fi will also come to expect amenities that will allow them to keep their phones charged so they can take advantage of that free Wi-Fi connection. There are always new smartphone trends to look forward to, but in 2017, updates to phones from Apple, Samsung, LG, and Google are starting to look more intriguing than ever before. The point of speeding up mobile devices is to allow them to run applications like virtual reality, which demand heavy resources. It’ll be possible to plug handsets into Google’s DayDream View VR headset to watch movies, play games, or roam VR worlds. LG and Huawei led the way last year with its dual camera setups Apple followed later in the year. You will see the rest of the smartphones released have similar dual-cameras on their backs. Not only are you going to see a lot of dual cameras from now on, you will also going to see expanded functionality, allowing these cameras to do more than single cameras could ever do. As wireless headphones get better, losing the headphone port makes a certain amount of sense. LTE speeds will get a serious boost with new modem technologies. Smartphones like the Galaxy S7 and Apple’s iPhone 7 can download data over LTE networks at a maximum speed of 600Mbps (bits per second), and upload data at 150Mbps. Download speeds could reach close to 1Gbps with Qualcomm’s new Snapdragon X16 modem, which should reach devices in the second half of 2016. Achieving that speed also depends on the network capabilities of a carrier. One of the new things to watch out for will be foldable devices. Flip phones in the past ruled the market until now with mobile touchscreens. 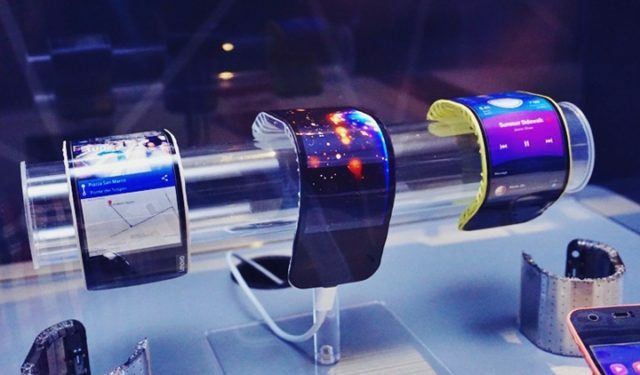 But, foldable phones and curved screens are coming. Lenovo has already shown its own vision, and there will undoubtedly be some others who will try to follow this trend. The iPhone has looked identical for over two years, and Samsung has stuck to a similar design with its Galaxy S series, changing materials but not appearance. But it all looks to change. Apple is purported to have an all–glass iPhone 8 in the works, which will look completely different to existing models. Similarly, Samsung is apparently priming a new Galaxy S8 that has an all screen front, dispensing with the standard home button for a fingerprint scanner that sits below the display. comScore shows in 2016 that 198.5 million people in the U.S. owned smartphones. Consumers now spend the majority of their digital time on mobile devices, making mobile more valuable than ever. With the exciting new smartphone trends and mobile usage it means that more than ever organizations might consider adding mobile device charging stations. You can often find phone charging stations at healthcare facilities. Doctors’ offices, hospitals, and clinics purchase charging stations for employees and for patients in waiting rooms. To combat long wait times and prevent having frustrated patients, these medical facilities are brainstorming ways that they can keep patients satisfied. One piece of technology, phone charging stations, allows people to charge their phone if needed. It can be frustrating waiting several hours, but it can be even more frustrating when you can’t make a necessary call or you can’t use your phone to occupy the time. With over 70% of consumers experiencing anxiety from a low or dead phone battery, there has never been a greater need for new charging technologies. One of those is the promise of wireless charging, something that we have been hearing a lot about recently. But how far away is this technology from mass adoption and how much can we really expect from it? 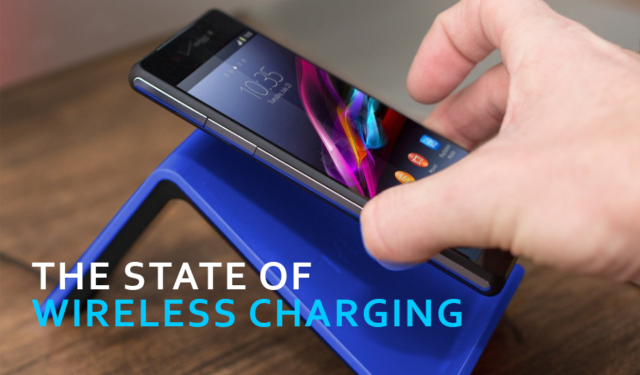 To answer the above questions, we first need to look at what type of wireless charging we mean. Basically, there are three different types of wireless charging: close-range, mid-range, and long-range. Each of these technologies is at different levels of commercialization and development. This type of charging has been around for several years now and has reached an excellent level of efficiency. The technology implements what is known as inductive charging, which essentially utilizes an electromagnetic field to transfer energy. The primary limitation here is that both devices (the charger and the device) must physically contact each other. There are literally hundreds of consumer grade devices on the market that have excellent reviews. These devices vary in price but can be found for as low as $20. Car manufacturers like GMC, have taken advantage of this technology and implemented some of their newer vehicles. 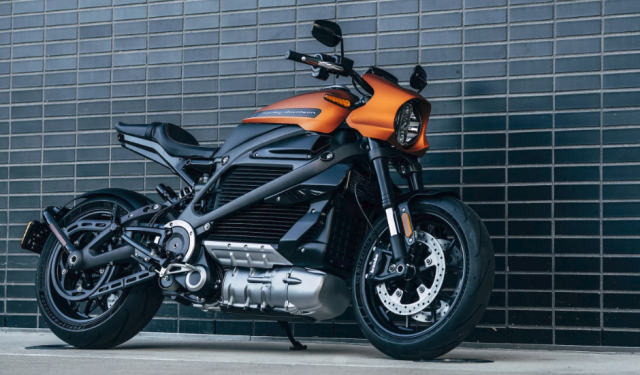 By utilizing the relatively new technology of resonant inductive coupling, several industry leaders are attempting to bring mid-range charging to the mass markets. 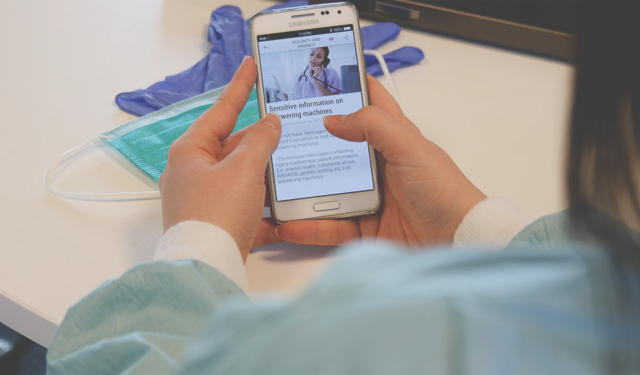 The concept has been demonstrated many times in laboratory environments, but deployment of a viable commercial product is still in the future as phone manufacturers have yet to include the necessary receivers. It’s pretty much a chicken or the egg dilemma. 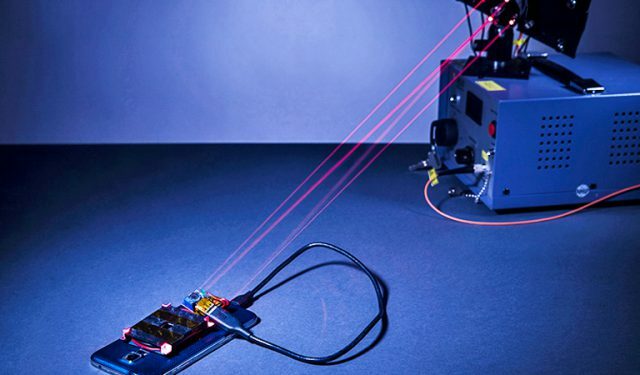 As of right now, several engineers from Kettering University in Michigan has demonstrated a device that can charge a device from up to 20 centimeters away. When someone thinks wishfully about wireless charging, they usually think long-range. While it would be nice to be able to charge your device while standing up to 20 feet away from the charging station, such technology is still in the distant future. While mid-range standards are coming closer to being developed, long-range standards are barely even a thought since the base technology cannot be decided on. Developers are currently considering a number of different options including infrared light, radio frequencies, as well as many others. However, no standard has even been roughly defined and such a product will likely not see the market until sometime next decade. Several engineers at MIT have recently demonstrated a product that claims to be a long distance charging solution. But at 30 centimeters, this hardly seems like the penultimate charging solution we are looking for. The state of wireless charging has definitely improved over the last several years but it is still in its earliest stages. Many of the products currently available on the market are of decent quality, but the charging is slow and the devices can be finicky about placement. 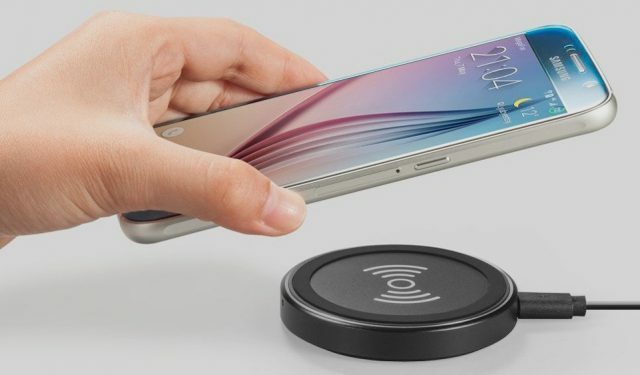 In the next 12 to 24 months, we anticipate to see more wireless charging solutions of the mid-range type hitting the market but it won’t be a reality until phone manufacturers decide to include the receiving technology. As mid-range wireless charging develops, we expect to see an influx of new infrastructure such as wireless charging furniture. 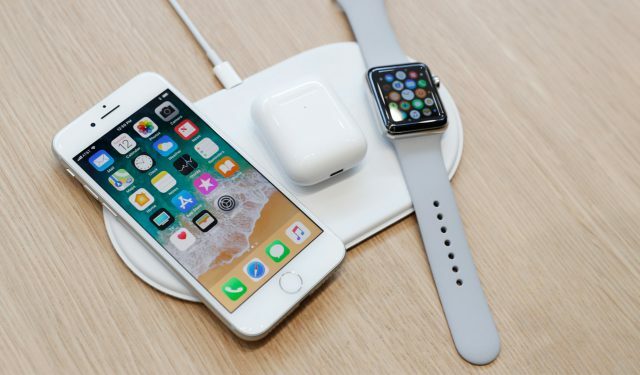 It appears as though the charging cable will reign supreme for the near future as it remains the fastest and most efficient way to charge devices.